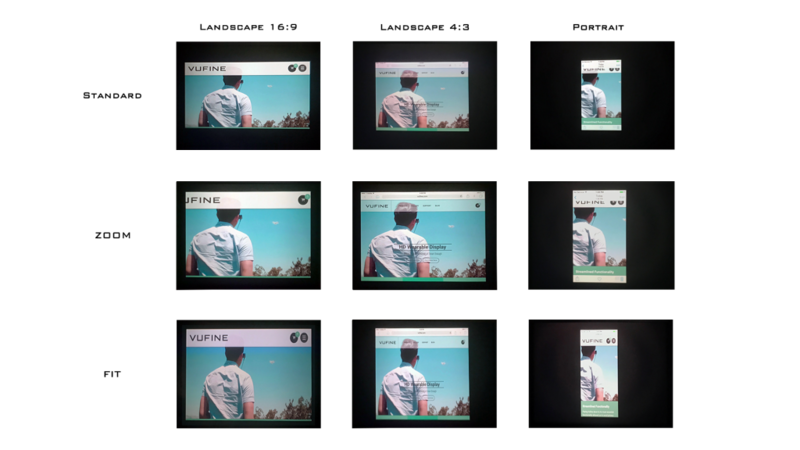 Using Vufine | Vufine | Wearable Displays, Simplified. Press the button to turn ON the power. Hold the button to turn OFF. Vufine is ON and getting correct HDMI input. You should see the image on Vufine. 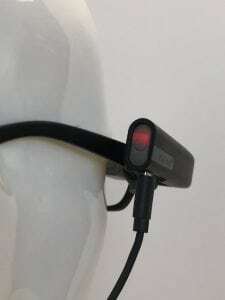 Connect the Vufine to a USB port to charge its battery. Use the micro USB cable for charging. The red LED with turn ON when it is charging and turns OFF when it is fully charged. It takes about 45 minutes to fully charge the battery. 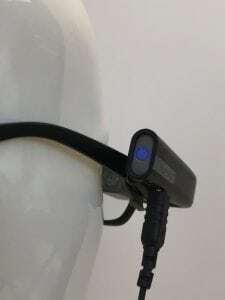 Vufine can be used while charging. If you need a longer battery life, use a mobile battery to keep Vufine powered and charged.